A new LED lighting brand called Astora has entered the market. The company, based in the Netherlands, claims to offer ‘a complete solution…for creative minds’. Astora’s initial lineup comprises three LED panels: the widescreen WS, power spot PS and super flood SF. All three boast ‘perfect colour reproduction’ with a claimed television lighting consistency index (TLCI) of ‘up to 98’. They have built-in wireless control and removable barn doors, and come in daylight-balanced and bi-colour variants. 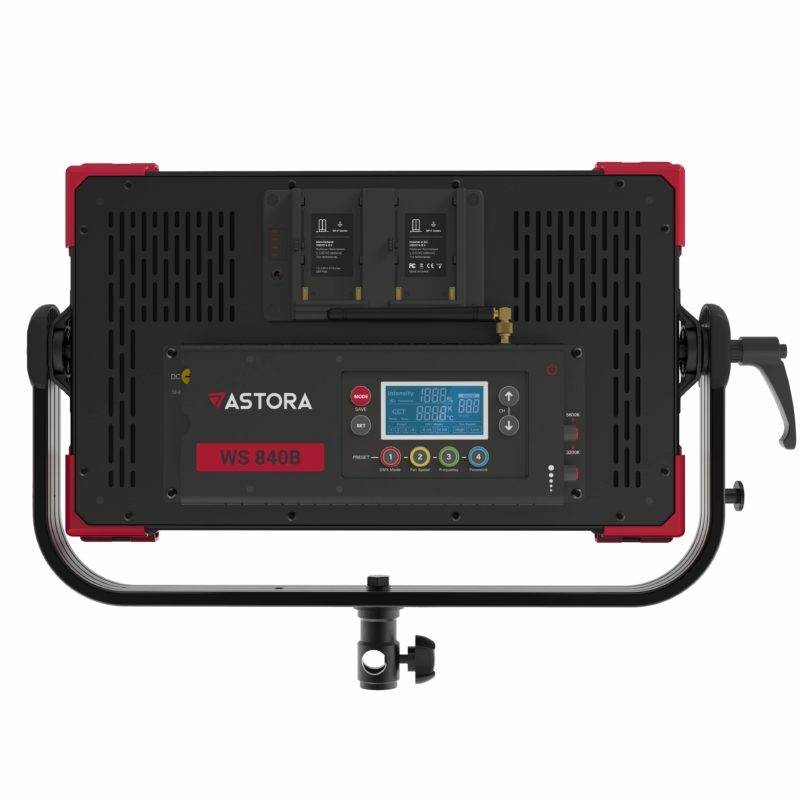 The Astora WS 840 is rectangular with a 50° beam angle and supports two Sony NP-F type lithium ion batteries, or you can run it from a mains adapter. There is no cooling fan so it will run silently. It draws 56 watts. The Astora PS 1300 is square-shaped with a narrower 30° beam angle and can run from a standard V-mount battery. It draws 86.4 watts and also has no cooling fan. 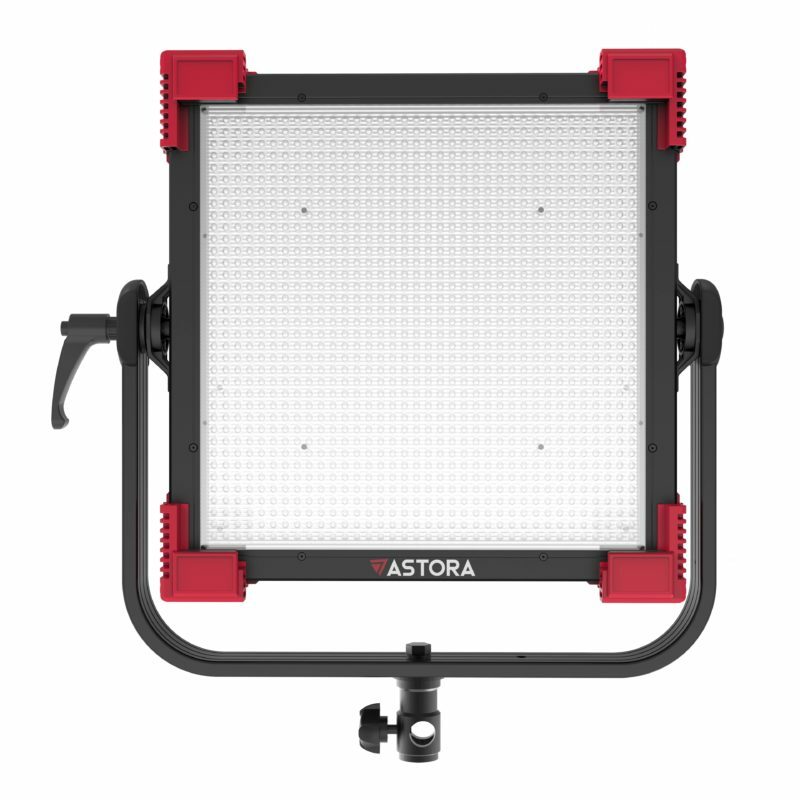 The Astora SF is a comes in several form factors with a wide 120° beam angle for flooding a scene with light. It has integrated DMX 512 support for remote control via XLR connectors. There are three variants, which are all bi-colour: SF 100 (98 watts), SF 120 (115 watts) and SF 200 (191 watts) — the latter requires a 28-volt DC power supply while the SF 100 and SF 100 can run from 15 volts. Even the most powerful unit is passively cooled. 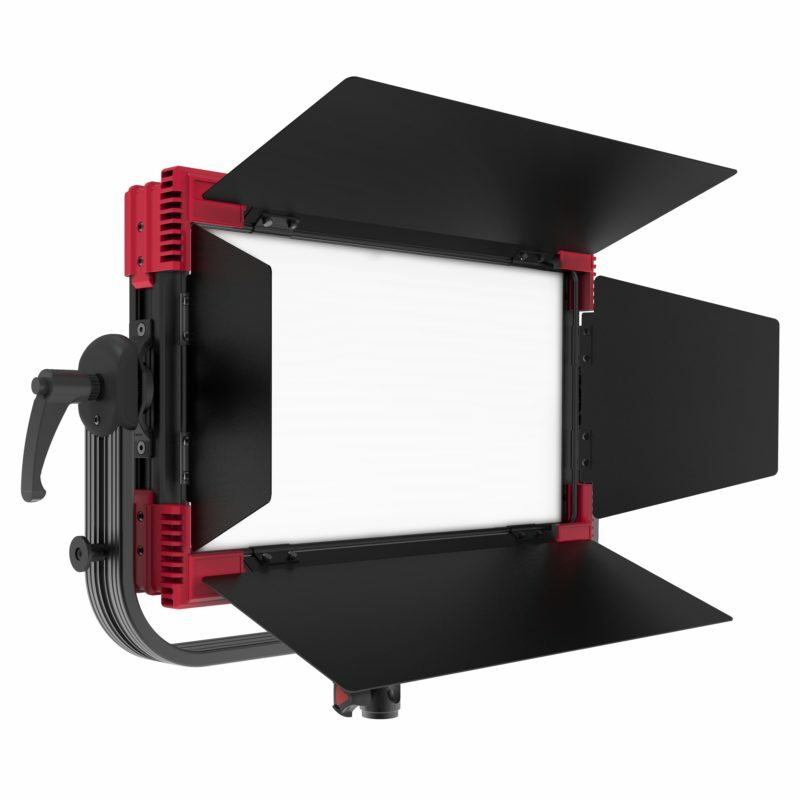 According to the manufacturer, “All lights come in a rock-solid but lightweight metal housing and contain removable barn doors, making these lights a complete solution for any filmmaker or photographer”.